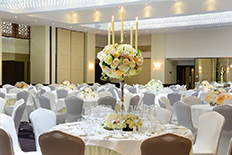 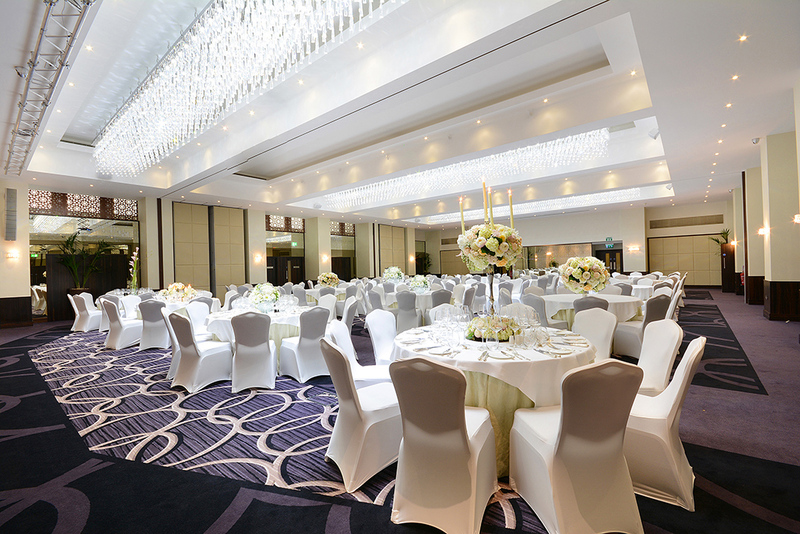 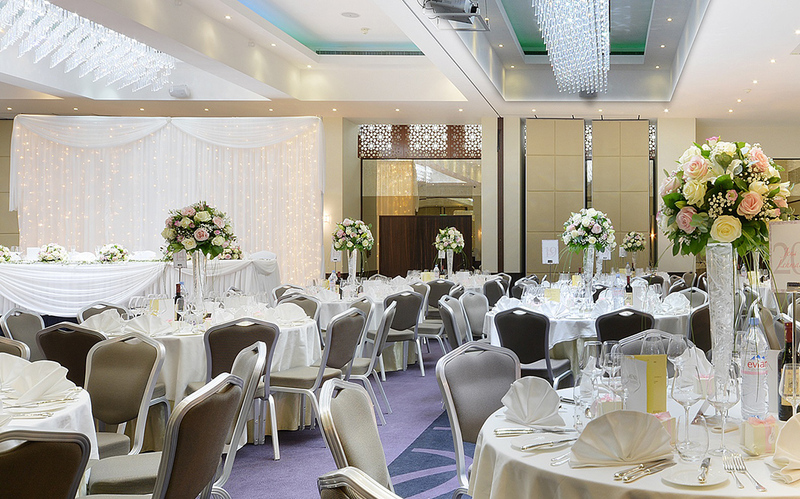 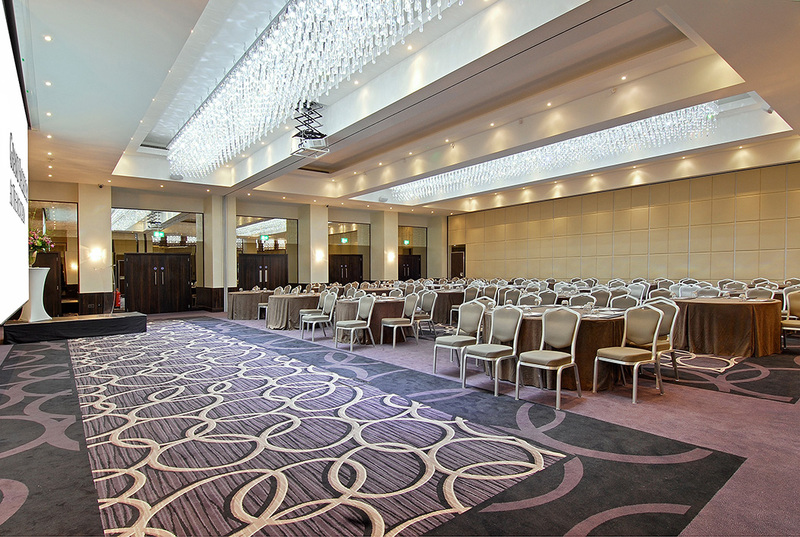 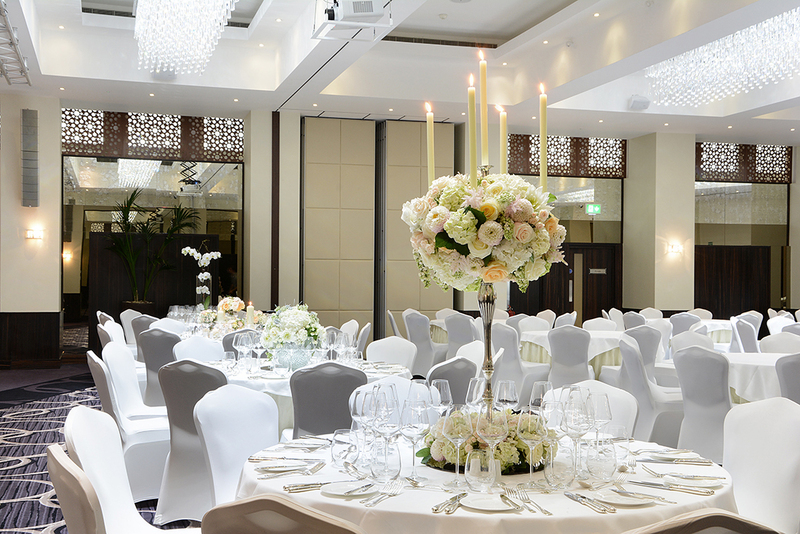 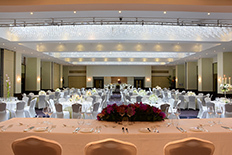 With glittering crystal chandeliers, macassar ebony wood detail, Grand Ballroom at The Montcalm London Marble Arch is the ideal central London venue for unforgettable weddings as well as exquisite events and business meetings. 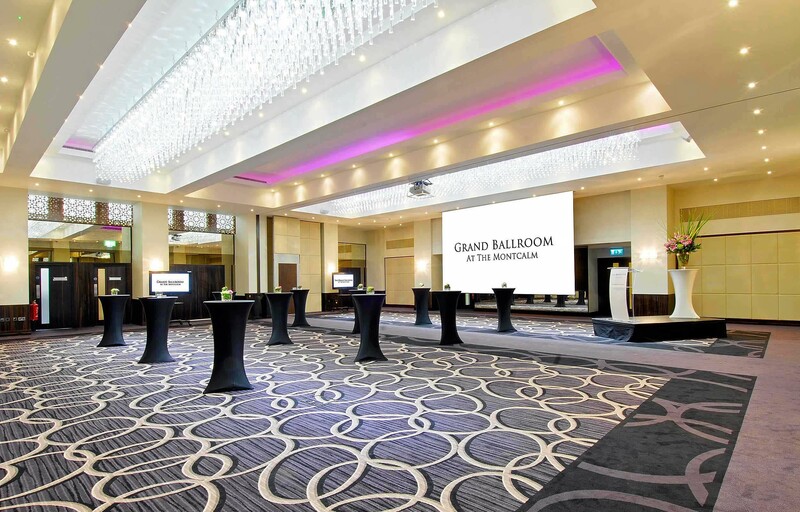 Providing luxurious ambience, magnificent décor and exceptional hospitality in one of the prime locales in London, Grand Ballroom at The Montcalm is sure to exceed all your expectations. 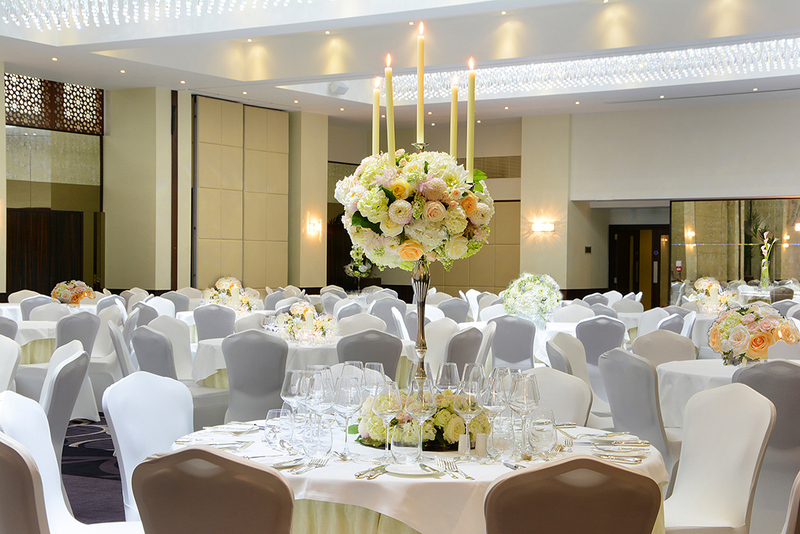 Serviced by two grand reception, this stunning large open, pillar free space benefits from a grand marble staircase escorting guests into the opulent reception and foyer. 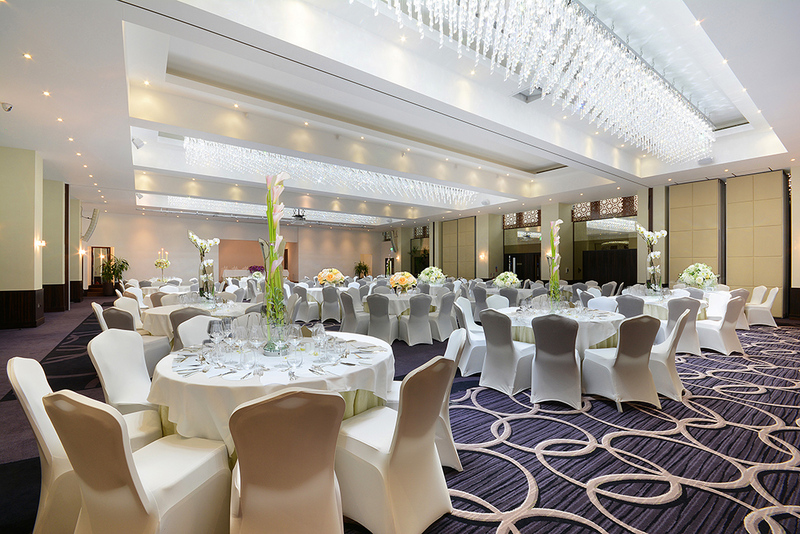 To ensure an experience to remember, our events team offers a bespoke and personalised service throughout the lead up to your event and until the day of your arrival. 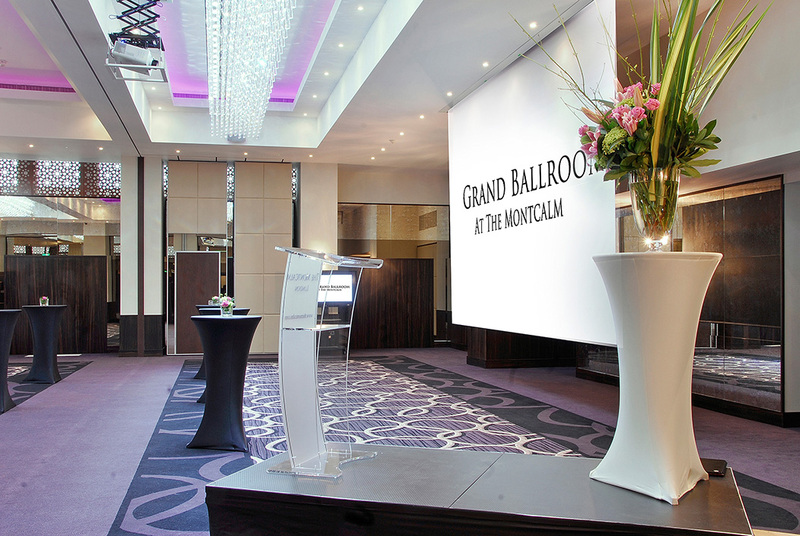 Whether you are planning a more intimate private event or a larger reception or a conference, Grand Ballroom at The Montcalm provides the flexibility for serving from 50 to 550 people. 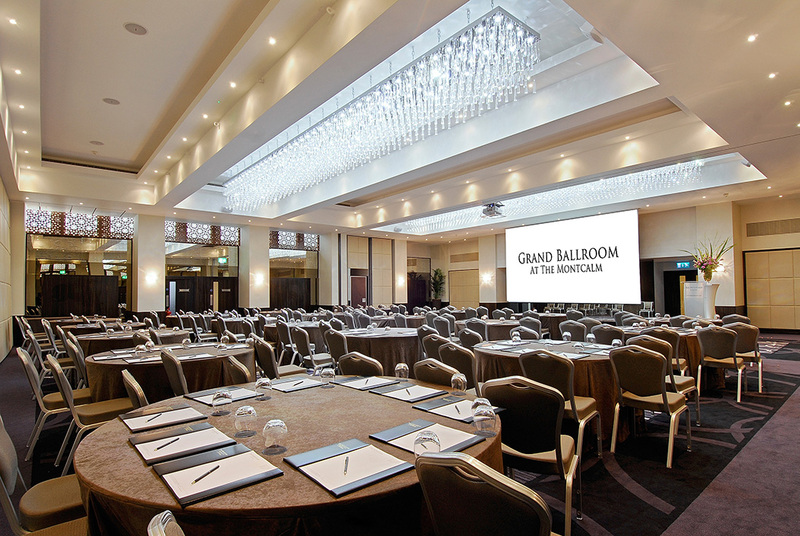 With glittering crystal chandeliers, ebony wood detail and the finest AV supported by state-of-the-art technology, every aspect at The Grand Ballroom has been planned keeping our guests in mind. 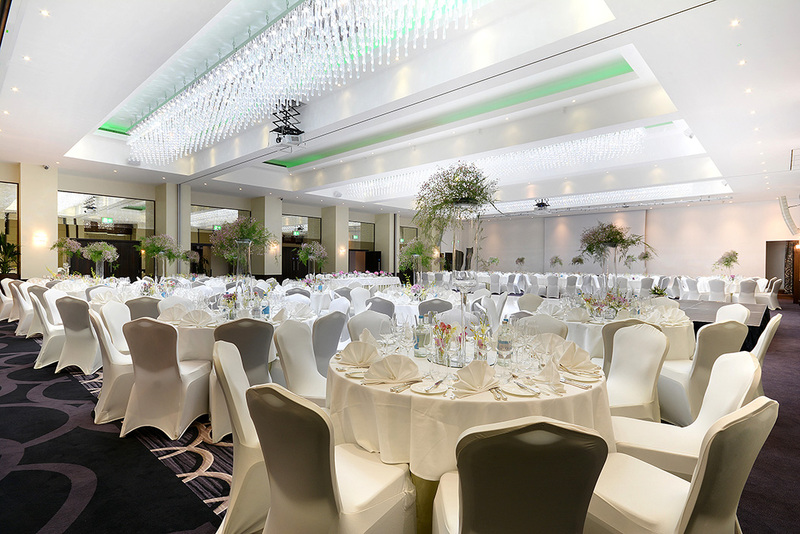 This luxury venue near Bayswater Road is only 4 minutes’ walk from the Marble Arch underground station making it easily accessible for all guests. 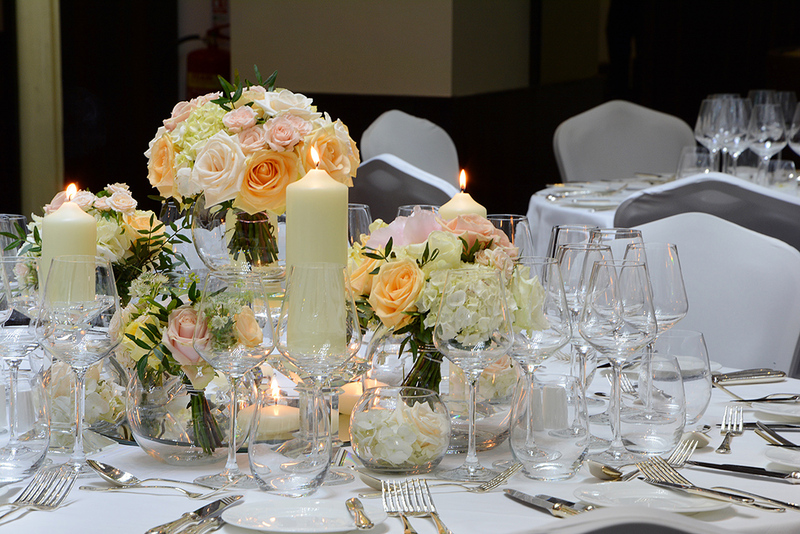 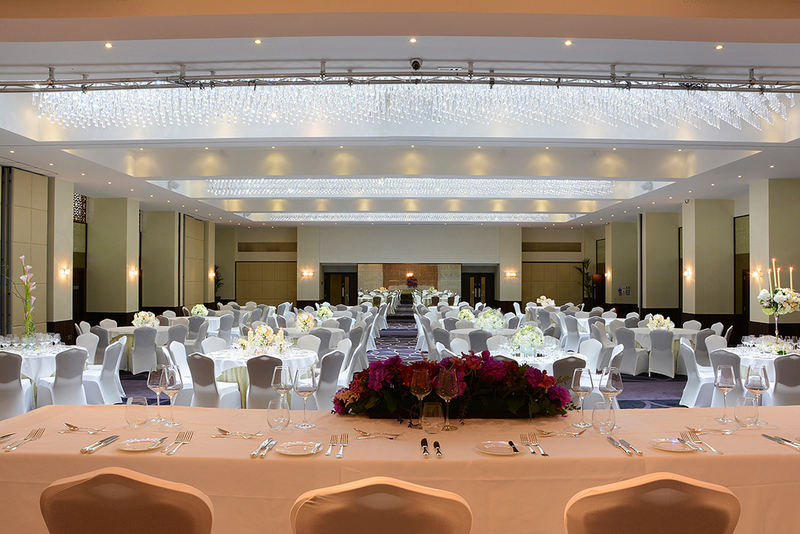 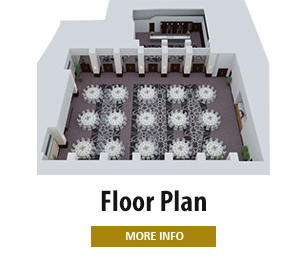 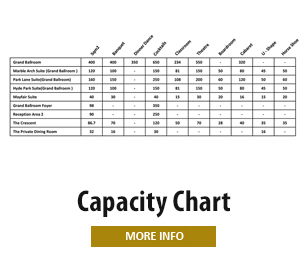 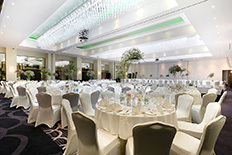 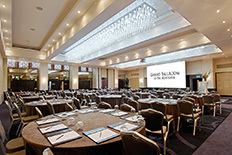 Contact us on +44 (0) 20 7958 3237 or visit www.grandballroomatthemontcalm.co.uk as grand events require a Grand Ballroom.